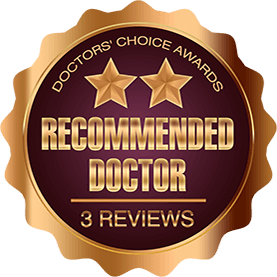 Dr. Chandela, is a brilliant and caring physician who excels in patient care at the highest level. Dr. Anjali Chandela is an excellent physician. She is very thoughtful and considerate with her patients, providing them with great medical care. Dr.Chandela is a brilliant physician. Her background in basic science amd research is impeccable. She is an excellent diagnostician and a very empathetic doctor.